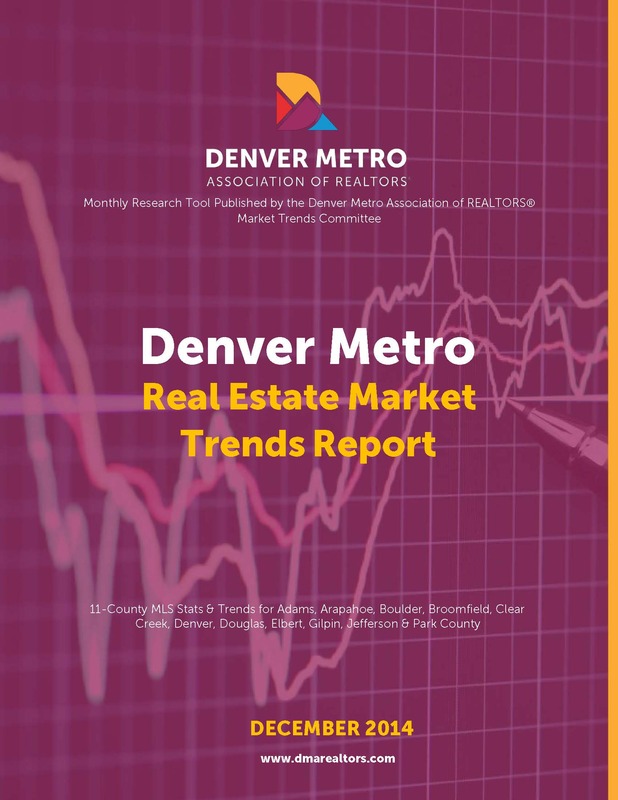 Denver Metro Association of Realtors 12/2014 Market Update. This entry was posted in Uncategorized and tagged Absorption Rate, Denver Market Watch. Bookmark the permalink.